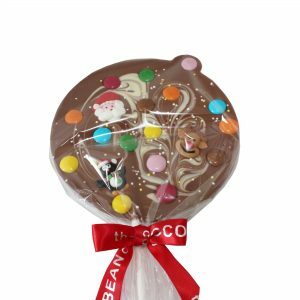 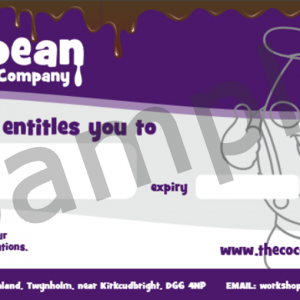 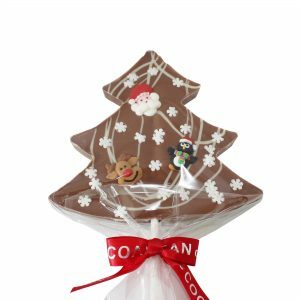 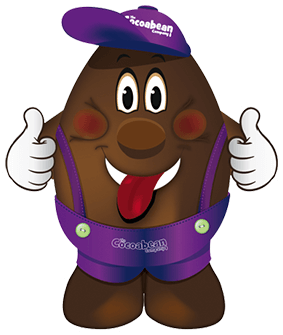 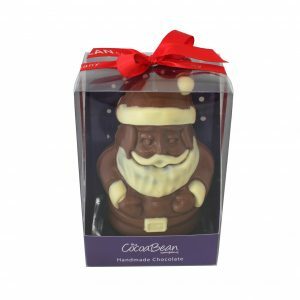 Welcome to the Cocoabean Online Shop! 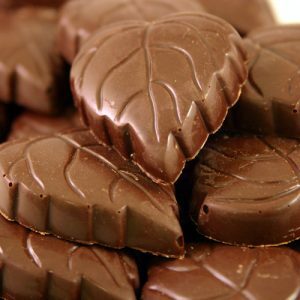 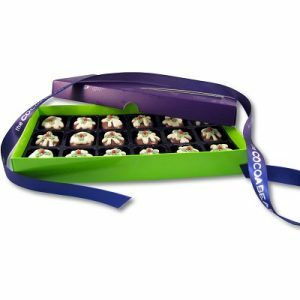 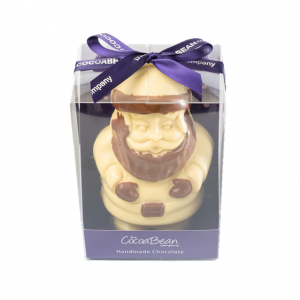 Get our high quality handmade chocolates and have them delivered direct to your door. 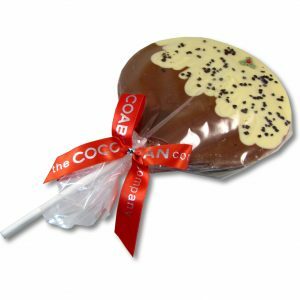 What makes us different is that all of our chocolates are handmade using the highest quality of chocolate. 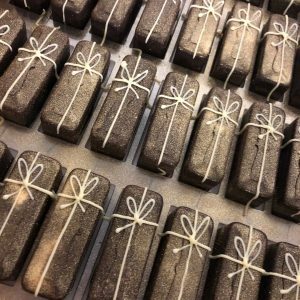 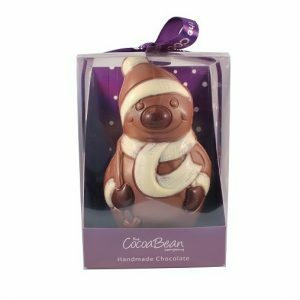 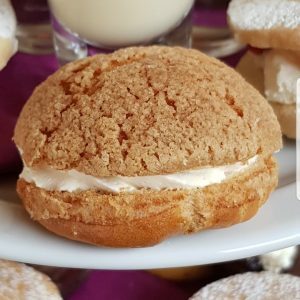 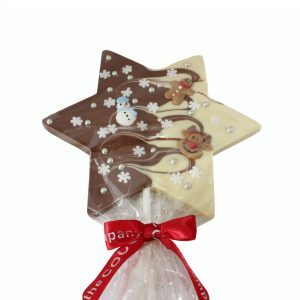 As we hand make our products, we are able to offer a large variety of bespoke and personalised products, as well as traditional chocolates. 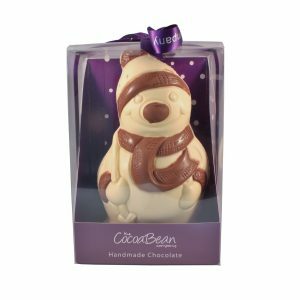 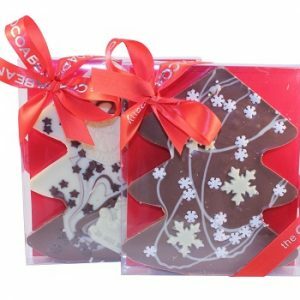 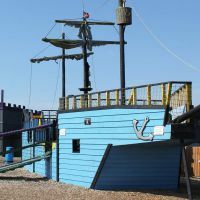 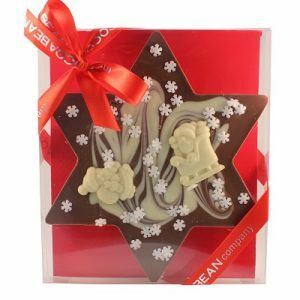 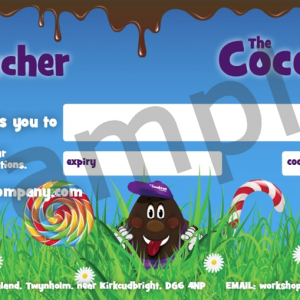 We have a wide range of products, from bar and boxes of chocolates to personalised chocolate slabs – there’s definitely something for everyone.